Need a Maryland DUI Attorney? 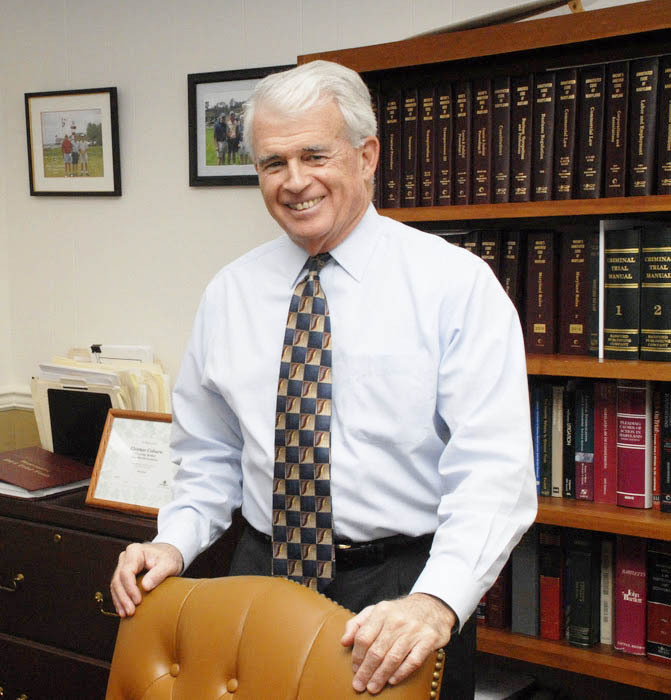 For nearly three decades, C. Gregory Coburn has seen a variety of legal situations. This experience makes him one of the most qualified lawyers to handle your case. Contact our law firm today if you're searching for an attorney in Ocean City, Maryland. Law Office of C. Gregory Coburn @2016 | All Rights Reserved.